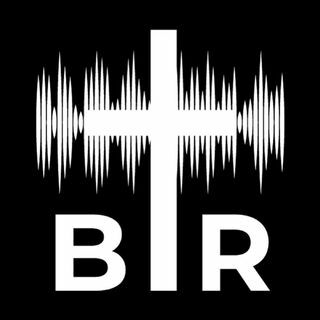 BR 6-20-17; On this edition of Beyond Reason Radio Yaffee tells what "The Dark Knight" batman movie can teach us about the current state of political discourse and how conservatives NEED to stick to their principles. ALSO Yaffee gives his take on the Georgia special election, North Korea, Obamacare repeal, and MORE! Listen to the podcast here now!